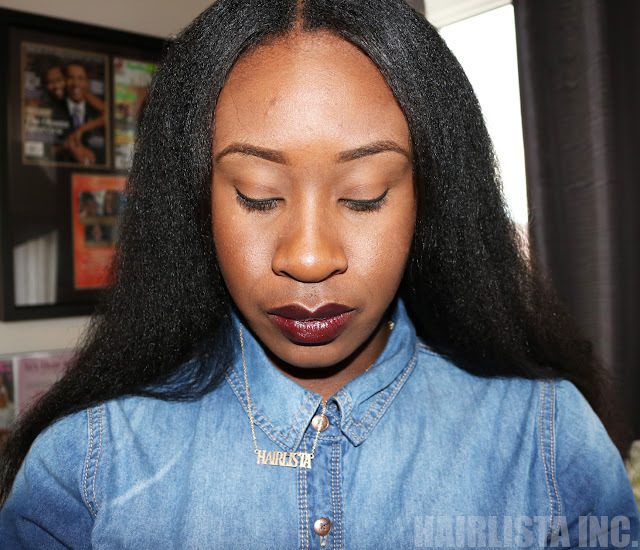 Wash Day: Relaxer Stretch + Castor Oil Challenge Update + Length Check - Hairlicious Inc. I love deep conditioning on dry hair, it works wonders to the hair. Your hair is lovely. Beautiful results! I'm a champion for deep conditioning overnight! I LOVE IT! Your hair is gorgeous Val! I love stretching my relaxer, I relax only twice a year, since 2008 and it seems to be working well for me! 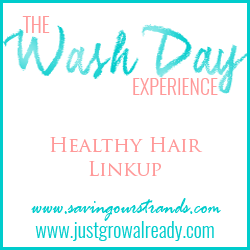 Glad you had a great wash day! Love the thickness of your hair, its beautiful. Your hair is doing wonderfully. If anyone out there is going to convince me to relax, it's will be you. Your hair looks amazing girl! You've got your routine down to the tee! 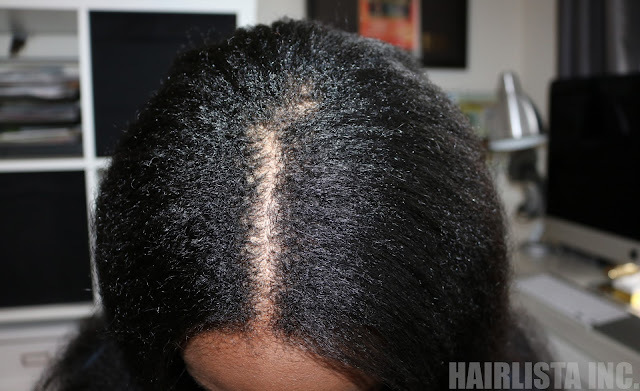 I have deep conditioned on dry hair before, but I like to use shampoo weekly to every two weeks. I wonder if shampooing after DC-ing first would defeat the purpose. Do you ever shampoo after your dry DC? Awww thanks for the love Hun. Yes, when I do my protein treatments I apply it to dry hair, I shampoo and then I follow up with my moisture DC. Works like a charm. I do this once a week. Your hair is gorgeous, looks really healthy too. Thsnks gor eharing, I shall try the overnight Moisturising deep conditioning this week :-D. Im sure I've read somewhere not to do it with protein deep conditioner, is that right? No I don't have a video as yet. It will be coming in the near future :) thanks for the suggestion. Hello Sunshyne. Do you incorporate your hair steamer into your regimen or save it for special occasions? I switched to normal strength relaxer about two years ago and started home relaxing (my mom does it for me). My hair has some texture in it but I'm still lacking thickness. 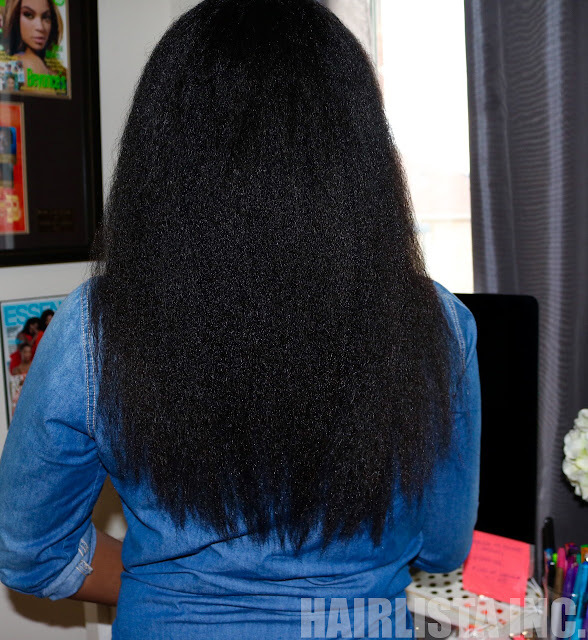 My question is what can I do to achieve more thickness and how long do you typically leave in your relaxer?